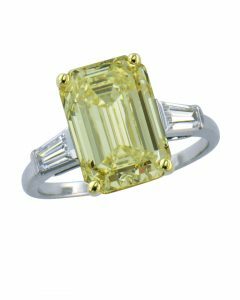 This striking oval fancy yellow diamond ring makes a dramatic statement that will captivate her heart. 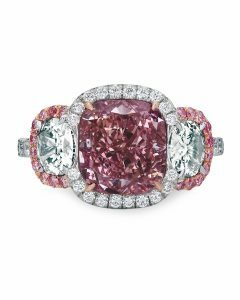 Hand-crafted in precious platinum, this glamorous ring focuses on the exceptionally rich colored fancy yellow oval shaped diamond center. 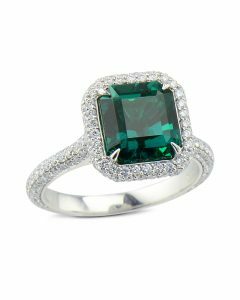 It is adorned with 172 meticulously set white round brilliant cut diamonds making this ring an absolute stunner. 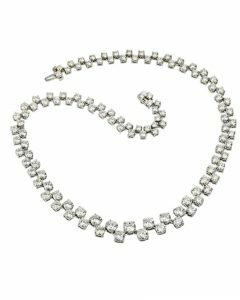 There are four rows of brilliant diamonds that surround the fancy yellow diamond and three rows of scintillating beauty on the band. This ring eminates pure sunshine with its elegant silhouette, vivid fire and feminine flair. 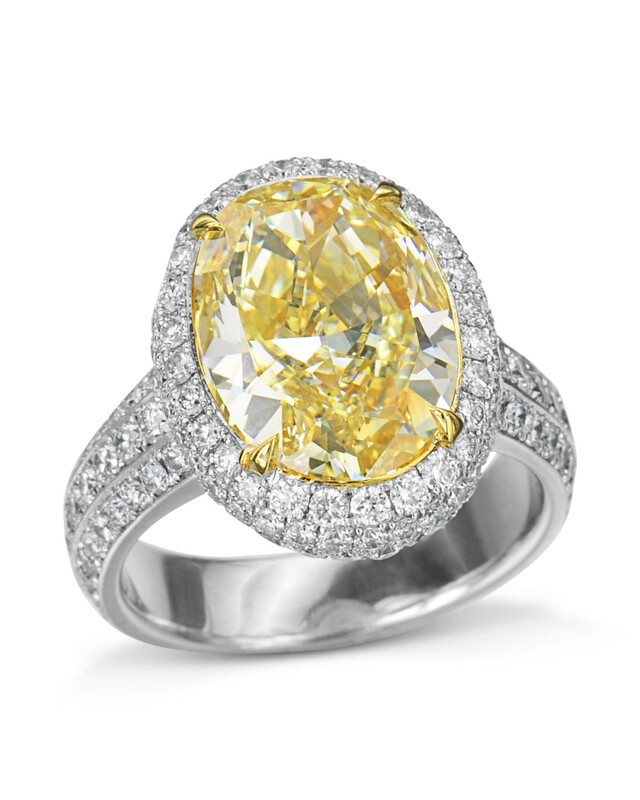 She will fall in love with the lustrous build of our oval fancy yellow diamond ring.